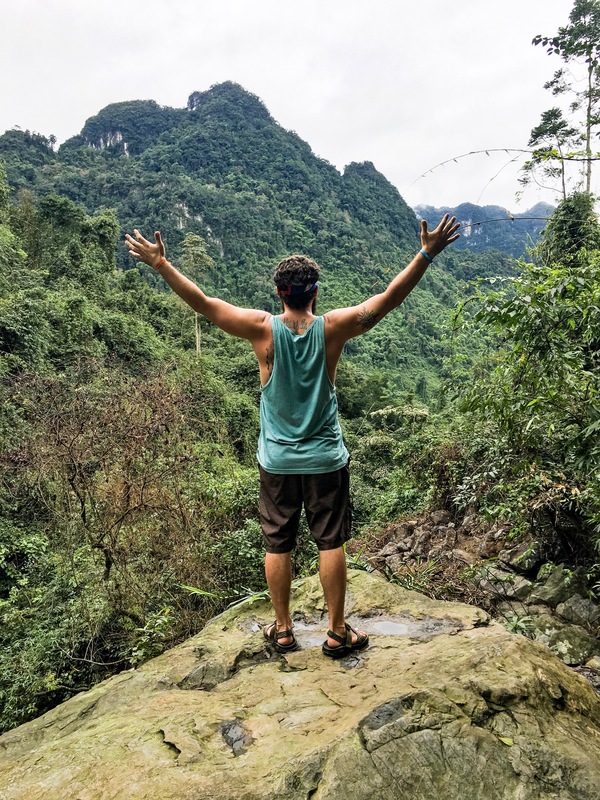 I spent a month riding from Hanoi to Saigon by motorbike. It was truly an epic and challenging experience that I will never forget. Every turn was full of adventure and danger (mainly from other drivers)! I complied a perfect route to experience the highlights of the country for you to enjoy. You can go to any of these places by motorbike, open bus ticket or train. All you need to do is get there and start exploring! Welcome to Hanoi!! A city full of vibrant nightlife, culture, history and beauty. 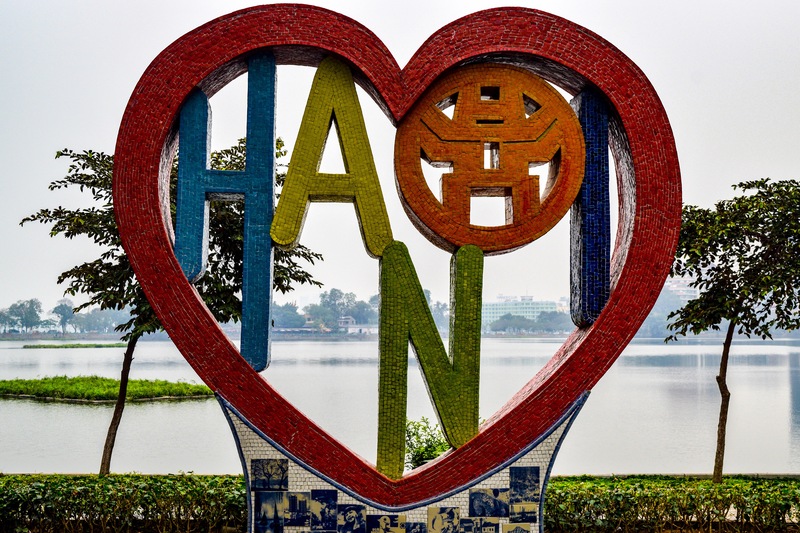 While here visit the Ho Chi Minh mausoleum and its surrounding grounds. Take in a water puppet show and stroll around the lake at night. Don’t forget to check out the Old Quarter’s shopping and Nightlife. To get here take a bus from Hanoi to the island or you can ride your bike. The island is situated in Ha Long Bay next to the floating village and offers amazing views of the bay from its mountain top. 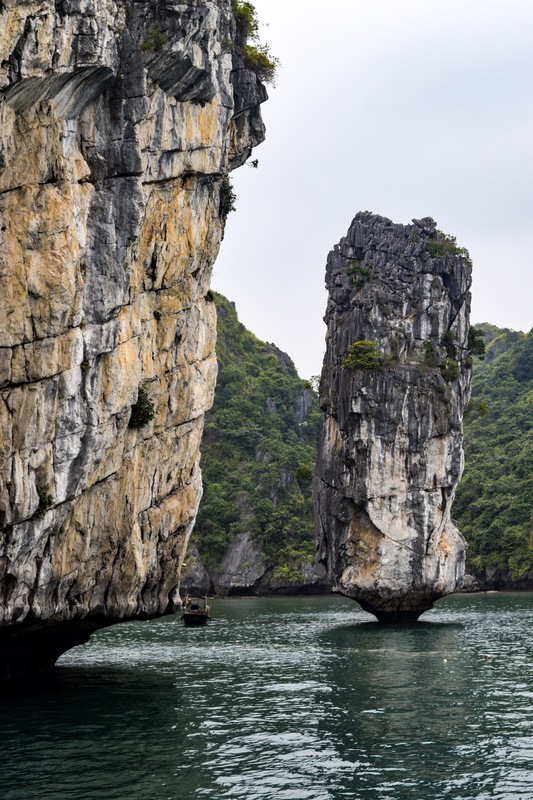 Use it as a base to explore Ha Long Bay. Best place to stay is Cat Ba central hostel. 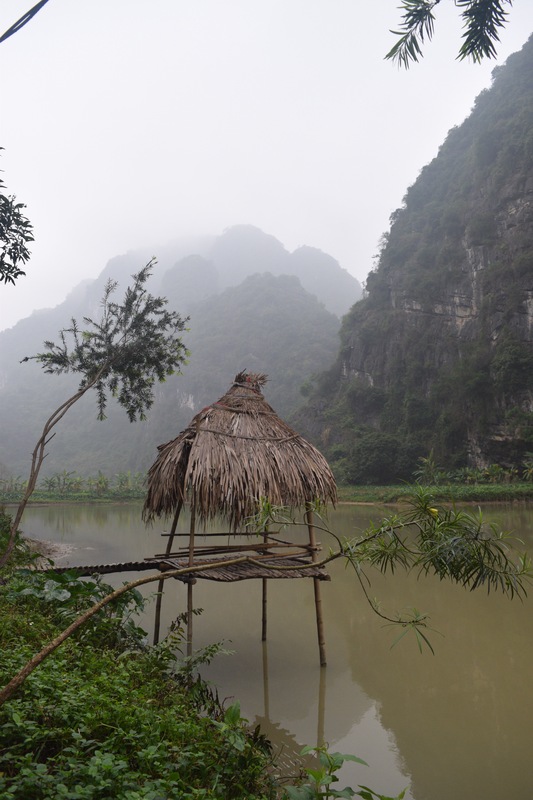 Known as the Ha Long Bay of the main land this is a little of the main backpacker path but worth the stop. It’s jagged mountains shoot straight up and the roads wind around and through them. Ride a motorbike around the loop to enjoy the amazing scenery. The ride itself is worth the trip. Here you can see the famous dark cave, paradise cave and the botanic gardens & thac gio Waterfall. Best place to stay is Easy Tiger hostel. The main draw of this city is its abandon water park and its old tow. Spend a day exploring and capturing amazing photos. 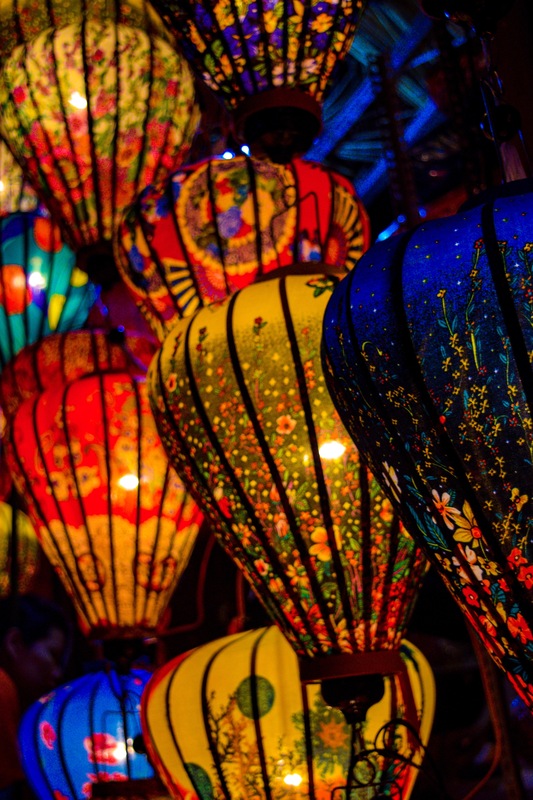 This charming ancient city is famous for its lantern festival. While here visit its Ancient town, An Bang beach and rent a scooter to ride the Da Nang pass. 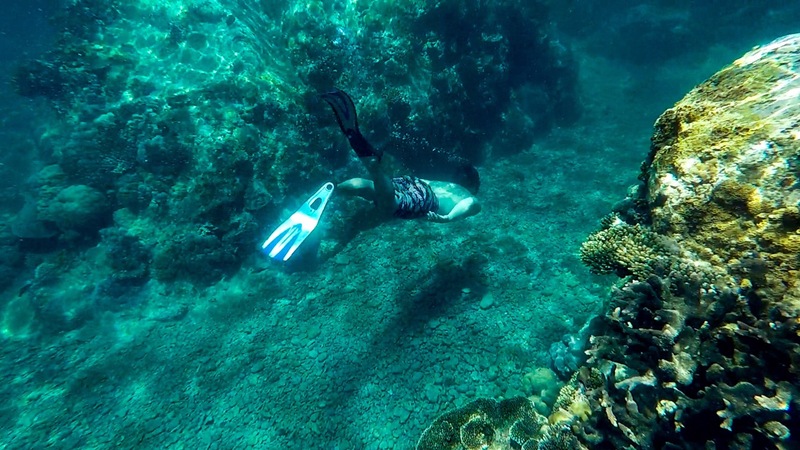 This city has world-class dive sites and a vibrant nightlife. Spend a day or two diving its sites and check out Vinpearl their version of Disney World. It’s an amusement park and water park in one. At 2000 ft above sea level this town has a year round temperate climate and was used a getaway by french colonist. Famous for is canyoning be sure to check it out while your here! 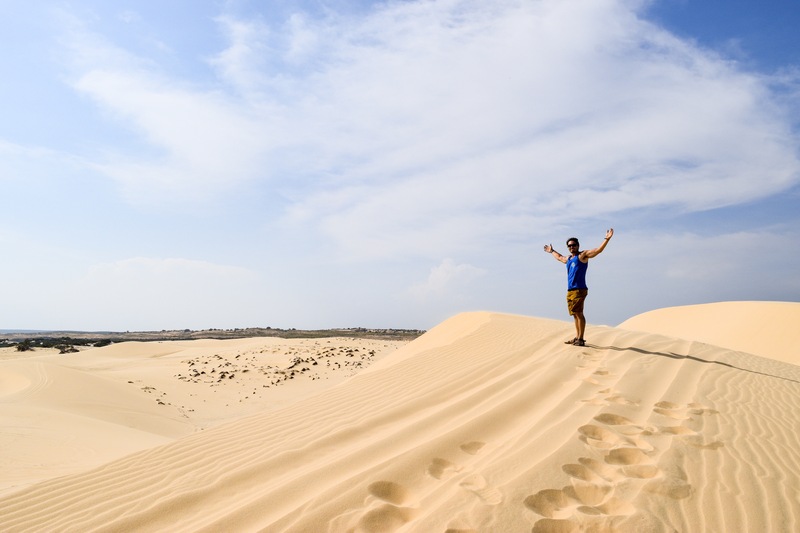 This town is made famous by is white and red sand dunes. You can take the jeep safari here to visit them and the always interesting fairy stream! 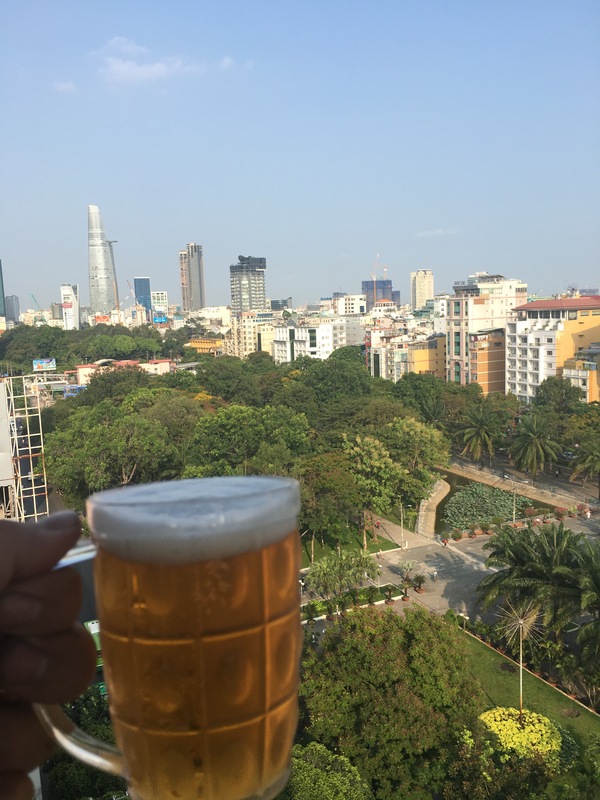 Congratulations you made it to Saigon!! Now its time to let loose and enjoy all the city has to offer! Go tour the Cu Chi Tunnel and take a trip to the Mekong Delta. Finish your time here with the nightly pub crawls! I hope this helps all you planning a month trip across Vietnam. While this is the route I took to maximize my time to see as many places as possible you can deviate from this iteniary. You may find that you want to spend more time in certain places and relax a bit. I met some amazing friends while riding across the country and you will too! As always be sure to like and share! Did you find other cool places to visit while you were there?